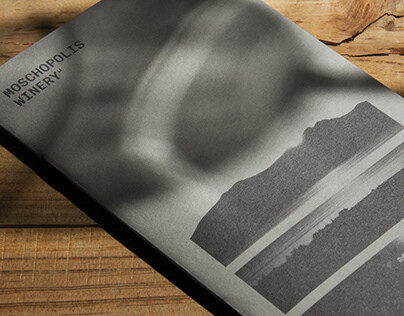 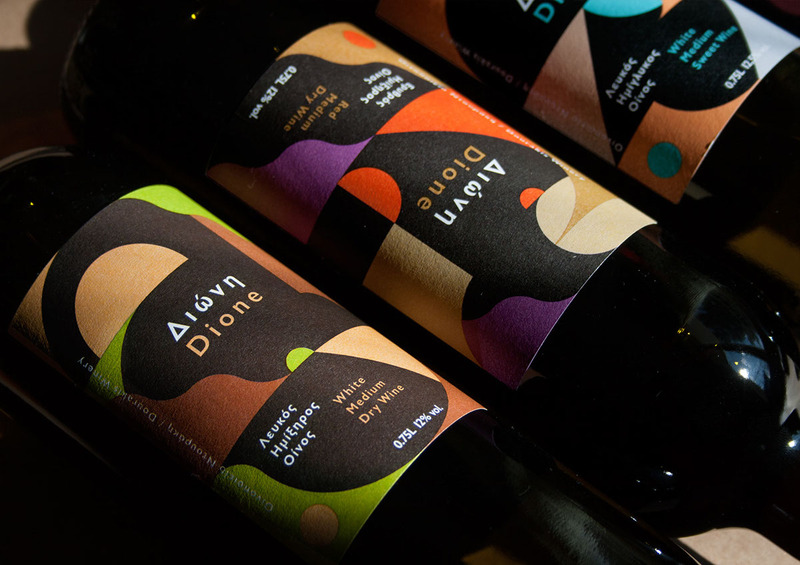 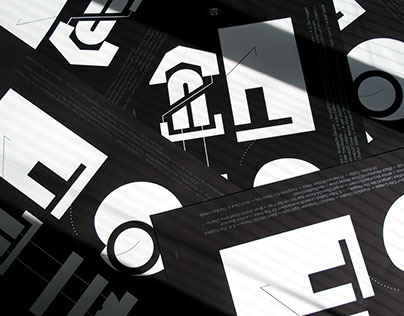 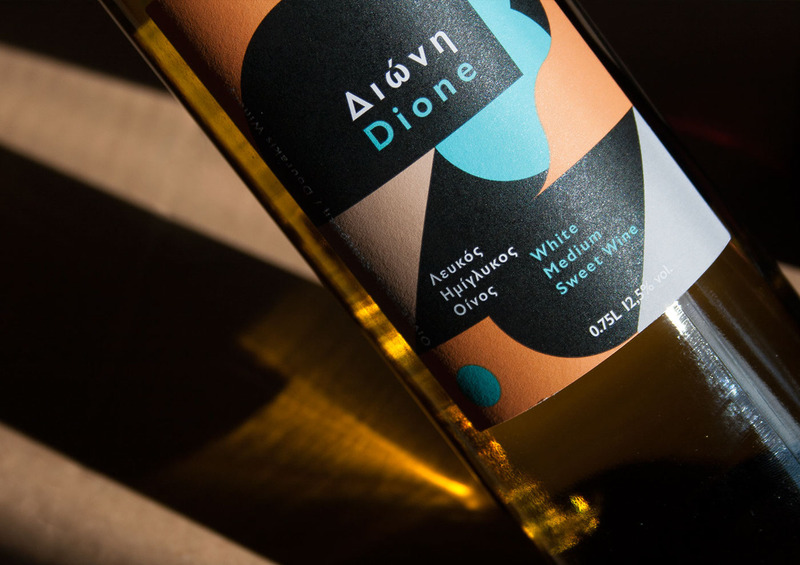 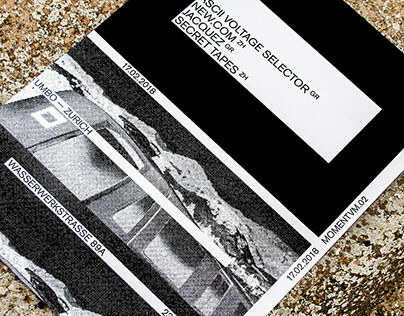 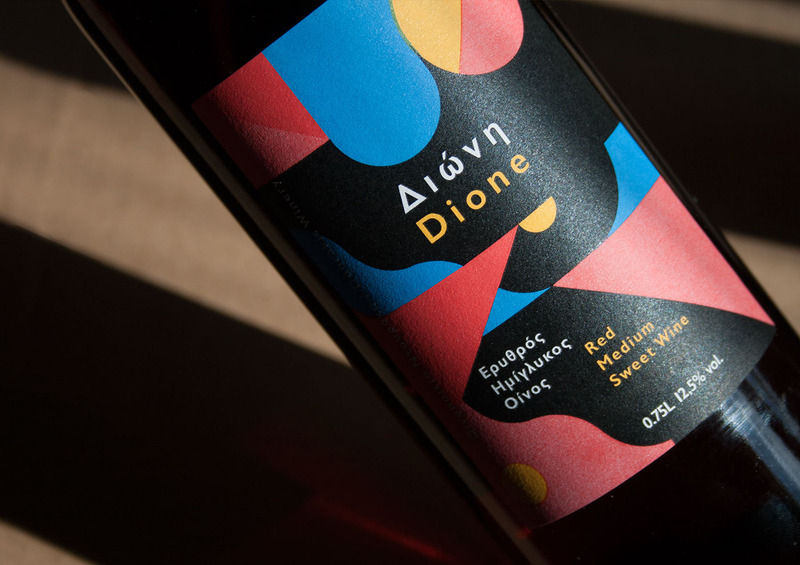 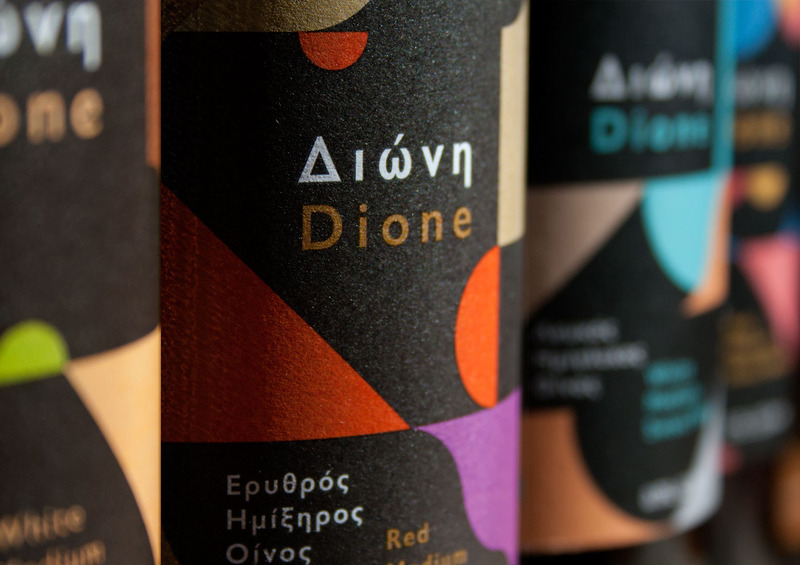 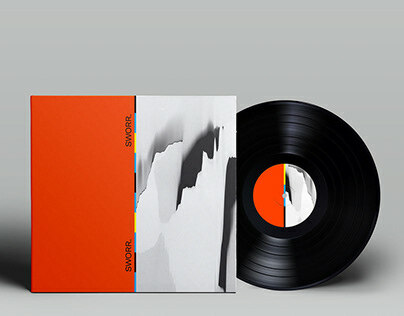 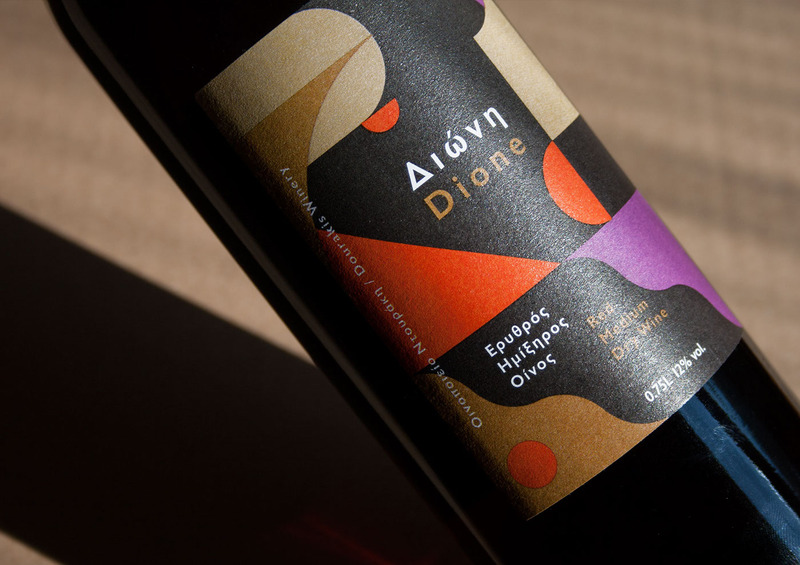 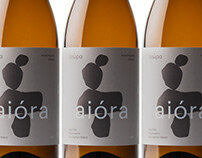 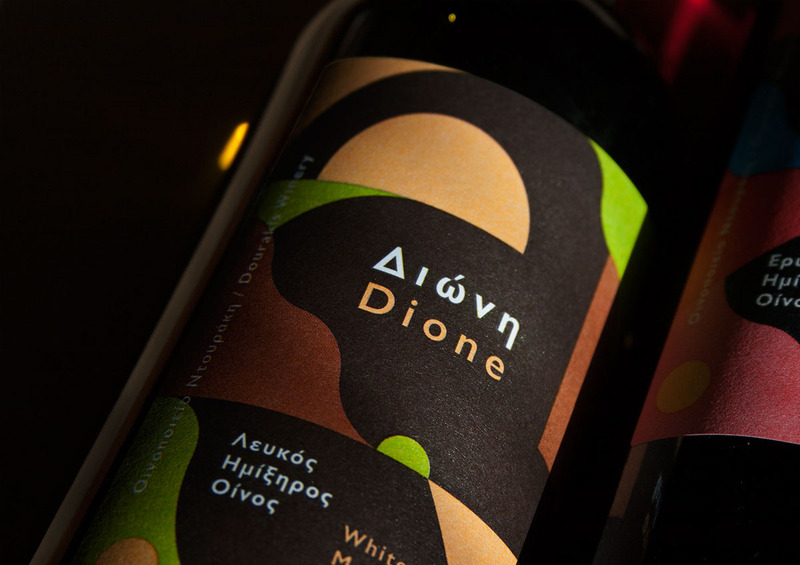 Packaging design for Dione, the latest series of Dourakis Winery. 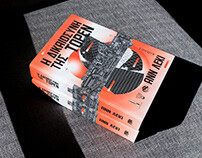 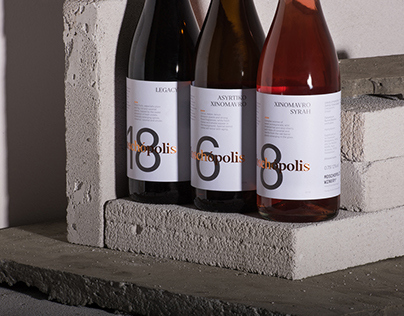 We were asked to create a fresh and vivid collection, composed of four wines, addressed mainly to young people. 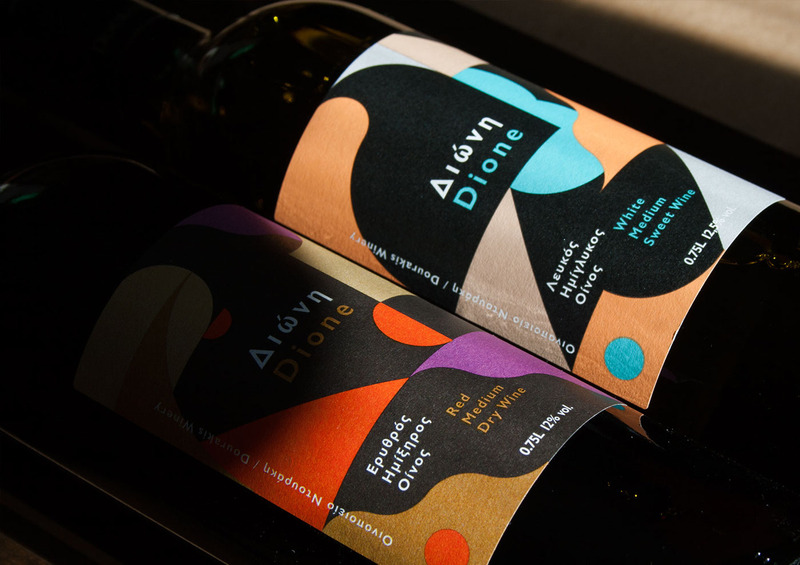 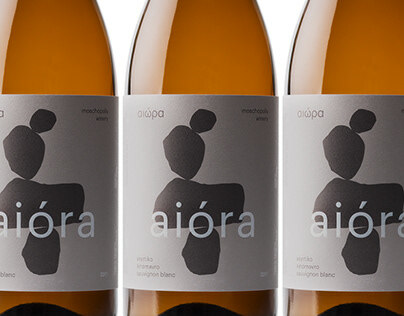 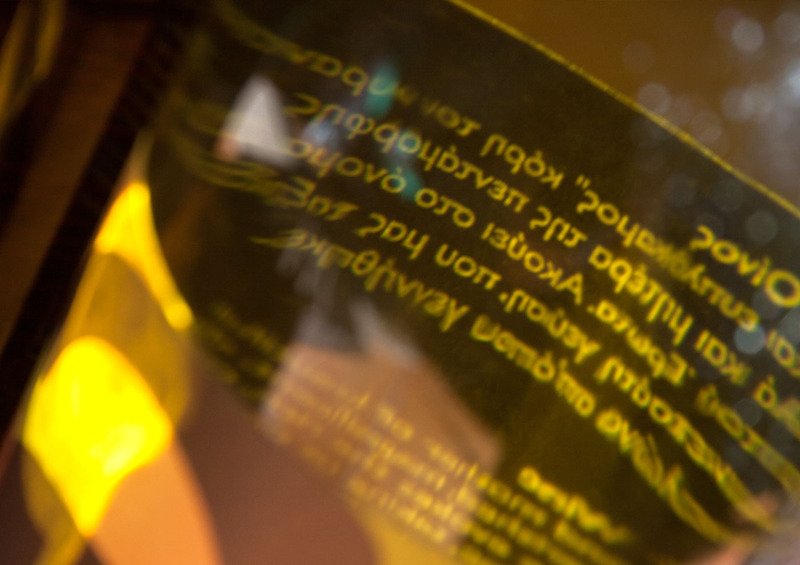 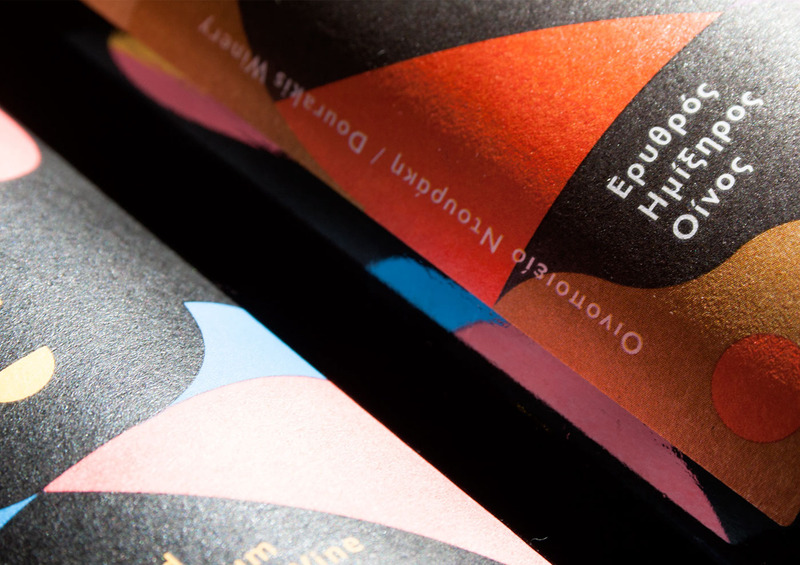 We approached the labels as a canvas, that visualises the landscape of the vineyard, as an abstract and colourful composition, in order to transfer the wine senses in a metaphorical but visually strong way. 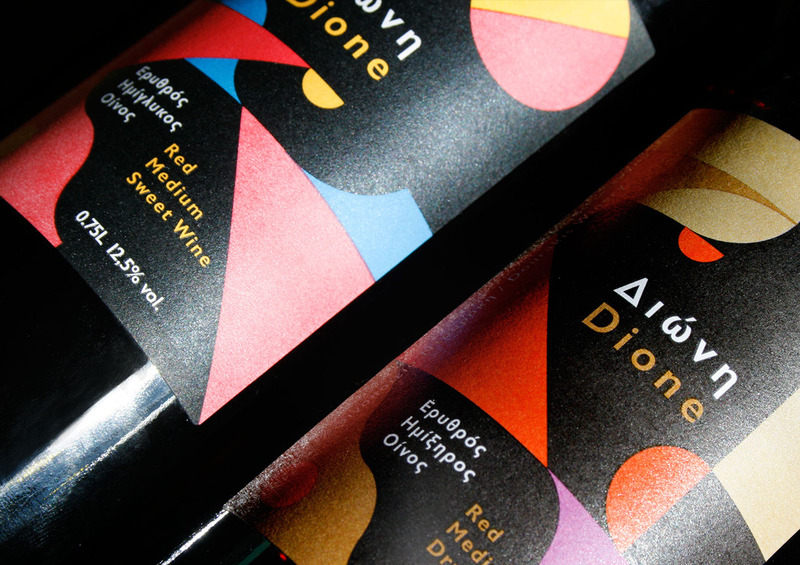 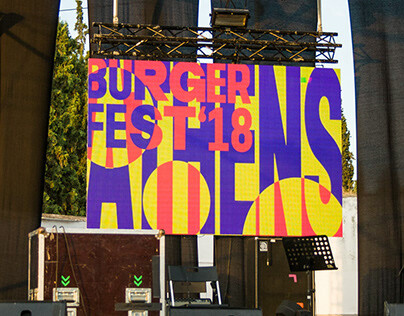 The result is a variety of shapes that work in rhythm while the choice of colours represent also the specific type of wine.